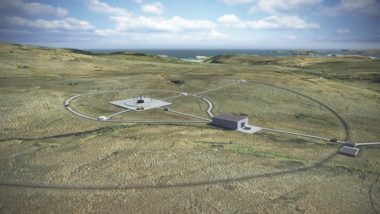 A Georgia county seeking to develop a spaceport has attracted a small launch vehicle company to set up operations and, hopefully, launch from there. 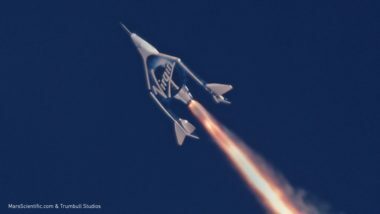 A Colorado airport has received a commercial spaceport license from the Federal Aviation Administration despite a lack of announced users of the site and concerns about conflicts with aviation. 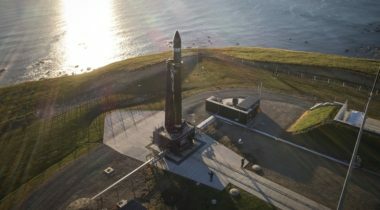 Rocket Lab announced July 10 that it has selected four potential locations for an American launch site for its Electron rocket, with a final decision to come in August. 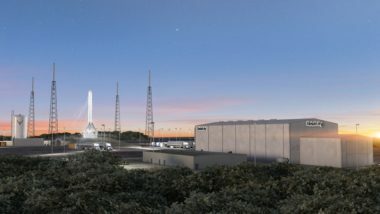 An Alaskan spaceport will host the first launch of a rocket developed by a stealthy startup company as soon as next week, spaceport officials confirmed March 20. 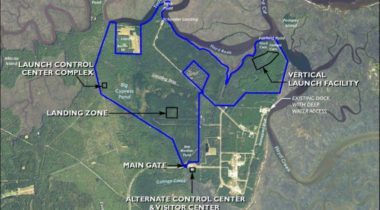 A proposed spaceport on Georgia's Atlantic coast is one step closer to approval with the release of a draft environmental impact statement regarding the launch facility. 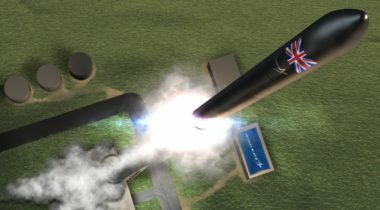 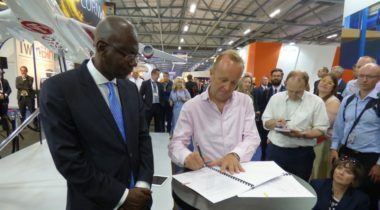 The consortium has met with local officials and submitted a proposal to the U.K. Space Agency, with a goal of having the facility operational by 2020. 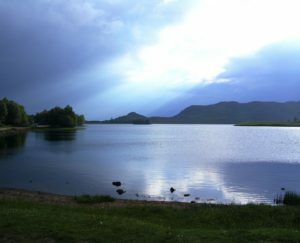 The Georgia House passed the bill Wednesday on a 151–6 vote, after the state senate previously approved the bill. 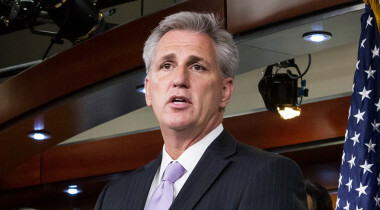 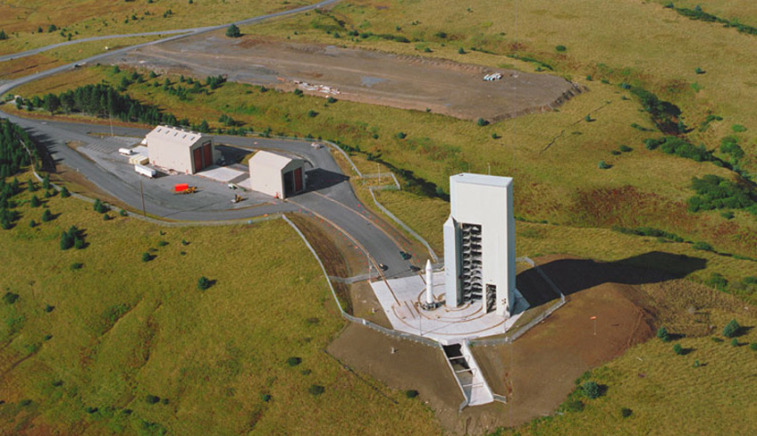 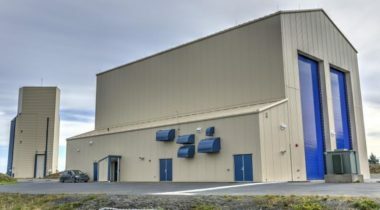 The company that operates an Alaska launch site is critical of the spaceport’s inclusion in a list of pork-barrel spending released last week by a senator. 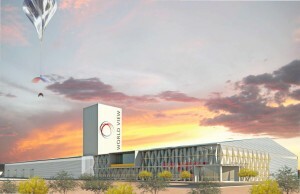 Arizona officials approved a plan Jan. 19 to build a new headquarters and launch site for World View, a company developing high-altitude balloons for space tourism and other applications.